Welcome to Teton Adaptive Sports! 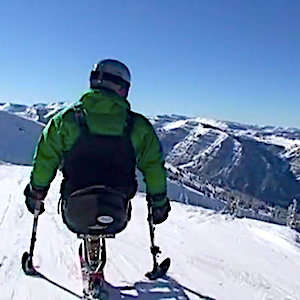 Where adaptive athletes explore possibilities in the Tetons. Get your team together and join us April 6th at Grand Targhee! See Wyoming Office of Tourism commercial and an article here. 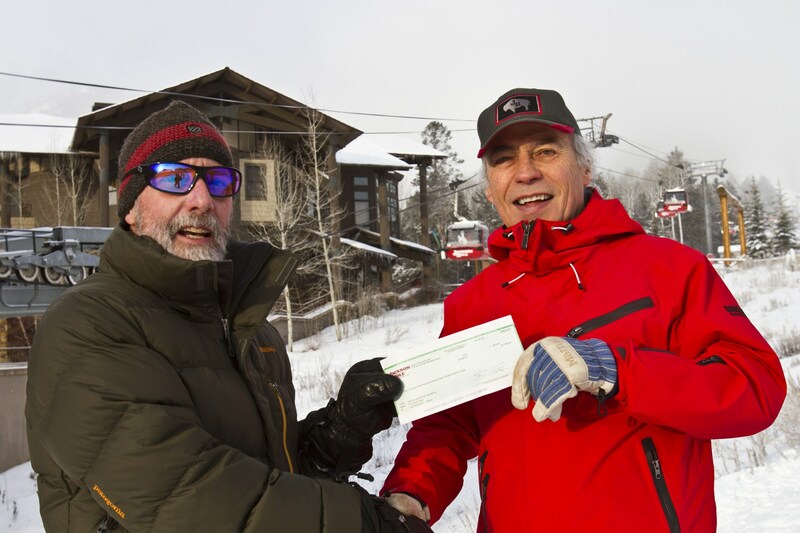 Our mission is to promote, support and develop outdoor sports and recreation opportunities for people with disabilities living in and visiting the Greater Teton Area. Located in Teton Village, Wyoming, Teton Adaptive Sports serves the Greater Teton Area including Jackson Hole, Victor, Driggs, Dubois, and Star Valley, providing athletic programs for local or visiting people with physical or mental disabilities. Our partnerships are the key to our programs. TAS is a unique non-profit since it teams up with partners to provide top-notch summer and winter programming for athletes with mental or physical disabilities. 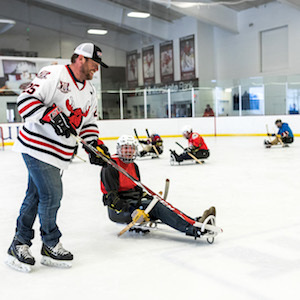 Thanks to everyone who helped make Sled Hockey & Skating Sundays a success including USA Hockey, Snow King Sports & Events Center, Jackson Hole Moose Hockey team, participants, volunteers, and staff! 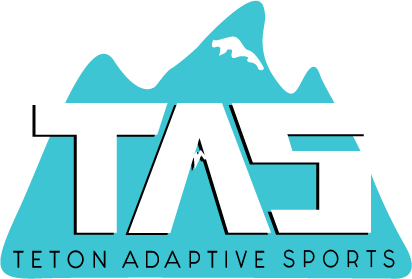 Teton Adaptive Sports (TAS) was formed in the spring of 2005 in Teton County and is the first non-profit organization in Wyoming to be associated as a chapter with Disabled Sports/USA. 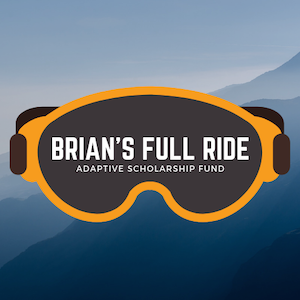 We started with skiing (as most adaptive organizations do) and now we offer Skiing, Snowboarding, Snowshoeing, X-Country Skiing, Hockey, Cycling, Climbing, Paddling, Hiking and Mountain Biking for people living with mental or physical disabilities..